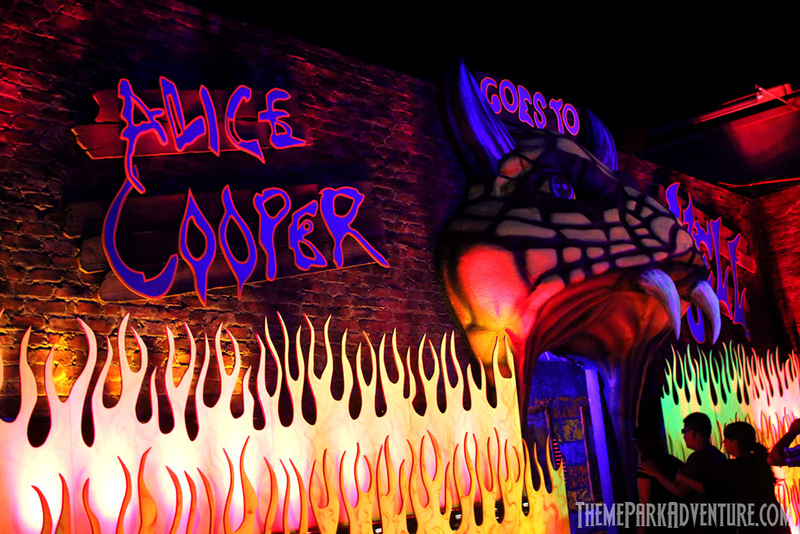 Alice Cooper Goes to Hell 3D is one of Halloween Horror Nights’ new mazes this year, even though the 2011 season also saw a maze themed to the great rocker. One thing that Universal Studios Hollywood’s Halloween Horror Nights Creative Director John Murdy makes clear, is that if the subject matter is something near and dear to his heart, it will be showcased at HHN as much as he wants it to be. 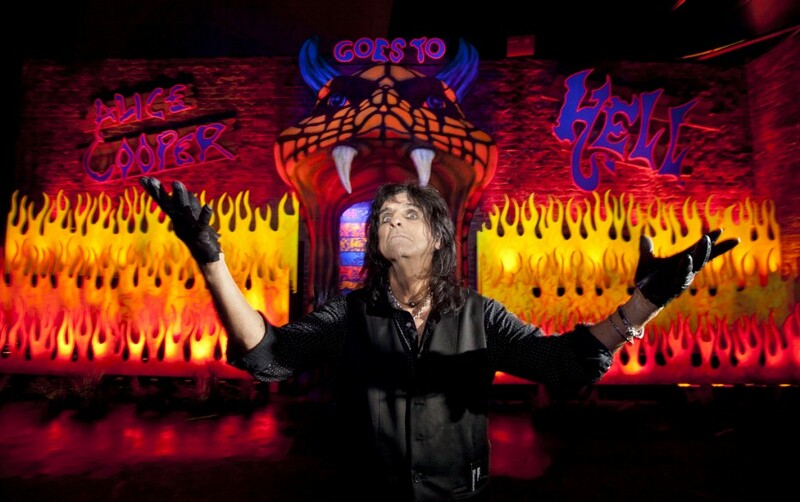 We’ve seen this in the past regarding his friendship with Rob Zombie, as well as the inclusion of a HALLOWEEN maze largely based on the John Carpenter film. When Universal Monsters Remix was announced for Universal Halloween Horror Nights Hollywood, the reaction wasn’t too friendly. 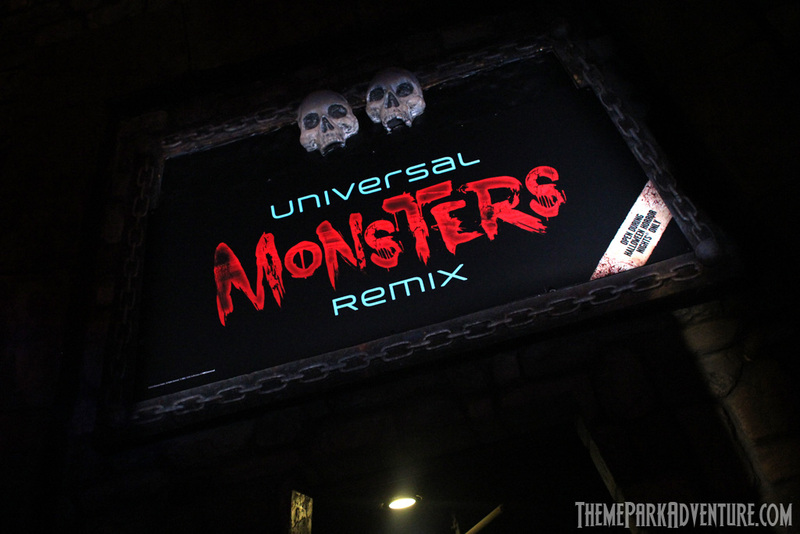 What really irked fans was that Universal Monsters Remix features dubstep, a type of music that is very popular, but doesn’t make sense to blare through House of Horrors, an already horror icon-filled maze. Dubstep is definitely frightening on its own, but not in a good way for Halloween Horror Nights! Universal Studios Hollywood’s Halloween Horror Nights is known mostly for mazes based almost exclusively on known horror films or intellectual properties such as Freddy Krueger and Jason Voorhees. 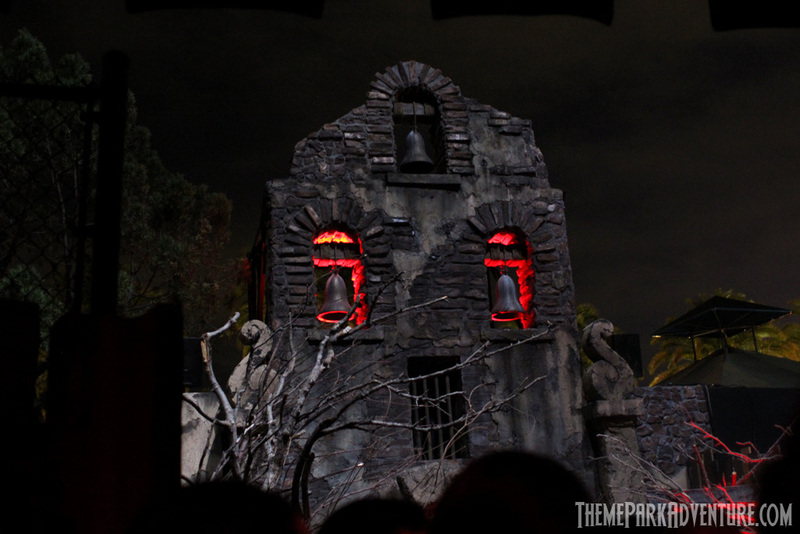 However, once in a while, Halloween Horror Nights Creative Director John Murdy and Art Director Chris Williams come up with a concept that is unattached to a movie or pop icon. Such was the case in 2011 when the duo came up with La Llorona, a journey through a dark and foreboding Mexican village. Universal City, CA, September 21, 2012 – Universal Studios Hollywood celebrated the highly-anticipated opening of “Halloween Horror Nights®” today with the annual presentation of the Eyegore Awards, honoring horror genre’s top stars and filmmakers. “Halloween Horror Nights” runs on select nights through October 31.